The first six couples arrive for their honeymoons. For some, love starts to bloom while others find trouble in paradise. 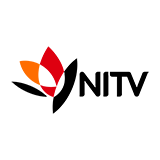 Married at First Sight was broadcast on Channel 9 at Sunday 3 February 2019, 21:06. Married at First Sight is an Australian reality TV series in which three dating experts match up four couples who have never met before, and who will marry each other when they meet for the first time. It is based on a show of the same name from Denmark. The concept of the show revolves around the couples getting married, spending a wedding night of luxury, going on a honeymoon together?, and finally living together for a month in order for them to determine whether or not they want to keep the relationship going. 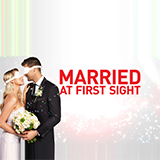 After season 3 Married at First Sight was extended and the format of the show was adjusted, with the number of couples participating in it increasing from four to ten.